Did you know this? 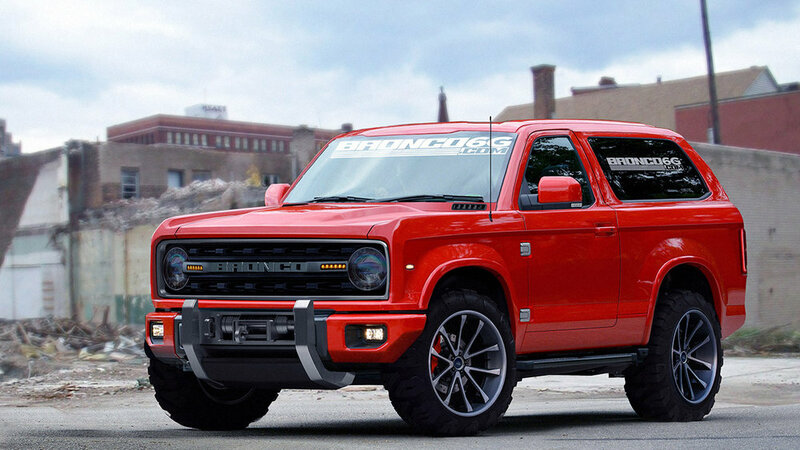 There's a confirmed re-birth of the Ford Bronco coming in 2020. 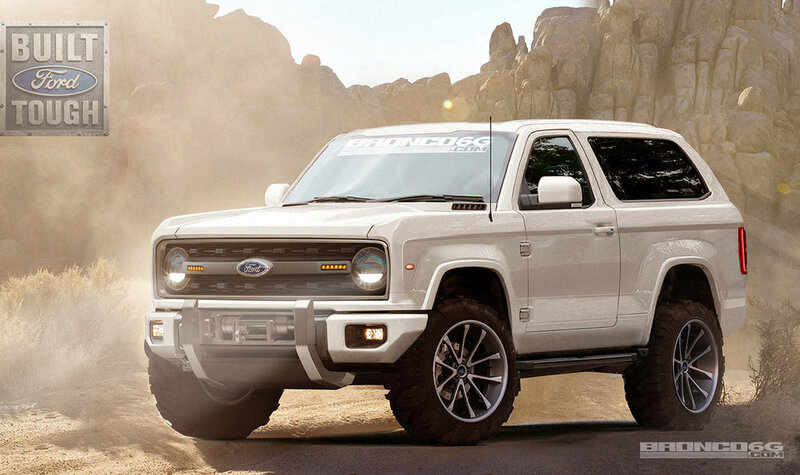 It's said that one of the main reasons Ford discontinued the Bronco was because of the negative image it received after O.J. Simpson drove it on LA freeways during a televised police pursuit. Fans of the Bronco however have kept the spirit of this vehicle alive. Some shops, like ICON specialize in reviving the outdated car with newer components, while plenty of others are content just to be able to buy the car 2nd-hand in good condition. They are affordable old cars, but not necessarily cheap (I've looked several times because I would love to own one). 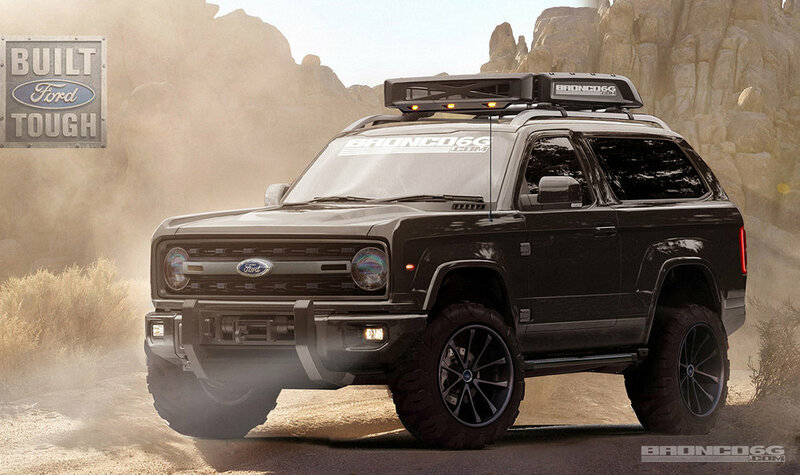 So anyway, while there are no official images yet of the 2020 Ford Bronco, these fan renderings of what it could look like are pretty enticing. It would be amazing if Ford was taking note here.